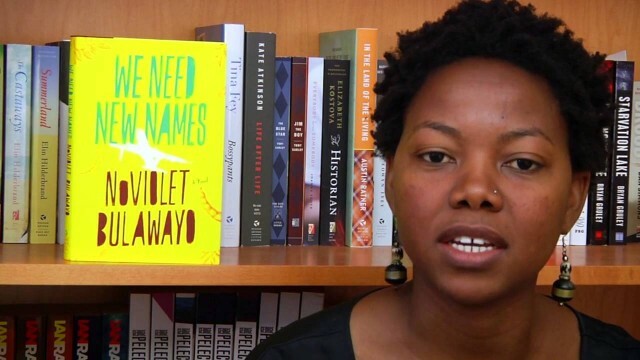 Zimbabwean author, NoViolet Bulawayo, the winner of the 2014 Etisalat Prize for Literature gifts her fellowship to her runner-up. 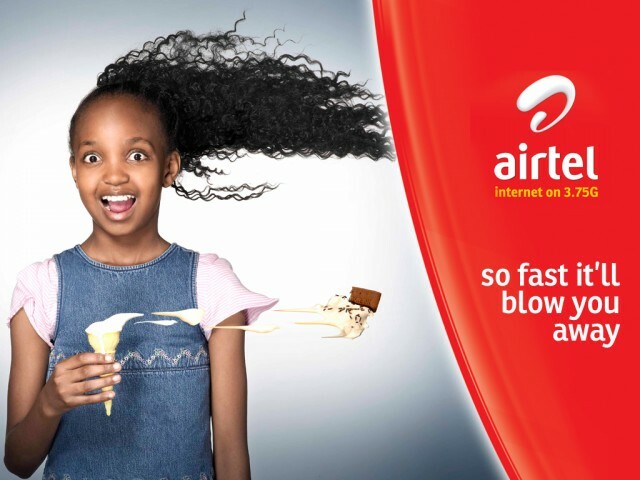 Airtel Nigeria announces the successful completion of the Long Term Evolution (LTE) trial in Lagos, the commercial nerve centre of Nigeria and is ready for test in the other major cities across the country including Abuja and Port Harcourt. CIPM honours Airtel Nigeria with the Best Human Resources Practices Award within the Telecommunications sector in Nigeria.